O you who have obtained faith! Fasting is ordained for you as it was ordained for those before you, so that you might remain conscious of God. (2:183). Every Muslim must fast as it is one of the pillars of Islam. So teach your children about it and encourage them to fast. 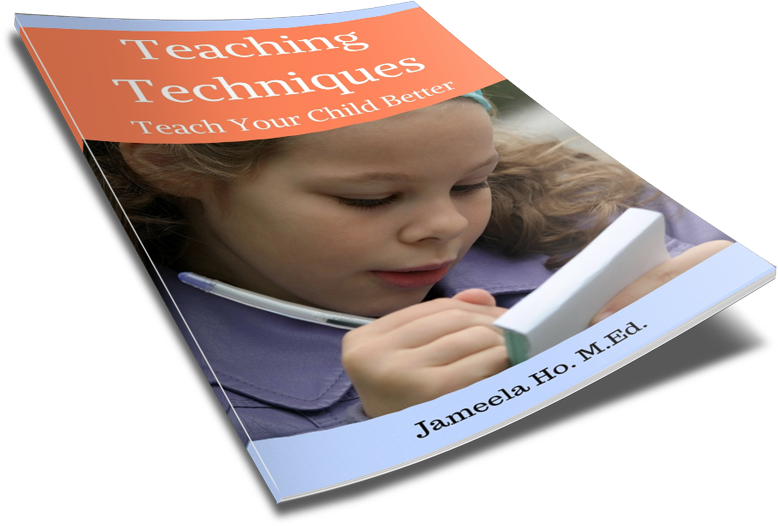 As early as 5 years of age, children could be trained to fast half days or until as long as they are able. This means that they should miss breakfast and fast until they become hungry, which is about at morning tea or recess. As children become older, their fasting gradually becomes longer until puberty, when they should be fasting the full day. A good habit for children to get used to is to wake up for the predawn meal, suhoor. Prophet Muhammad (s) said, “Have the meal before daybreak, because there is blessing in it.” This is a sunnah even though some parents don’t wake for it. If you can’t stomach a meal then eating a date and drinking water would suffice, just as long as you wake up and have your children join you. Breaking the fast is an exciting time as everyone looks forward to it – when the delicious aroma of food fills the air. This is where you could establish another family tradition by cooking only certain food especially for Ramadan. My husband fondly remembers (and craves!) the special Ramadan Bubur (soup-like congee) that is cooked by his mum (and other Indonesians) only during Ramadan for iftar. I know of Moroccans who miss their mum’s Ramadan Harissa soup. My children would sometimes, throughout the year, ask for the little fried appetizers that I make during Ramadan. Usually I wouldn’t make them but on rare occasions I would give in. For the most part, because it is rare, it becomes precious so as Ramadan nears they would look forward to it. What little appetizer or entrée could you make during Ramadan for your family? It does not have to be fancy and complicated, just simple like a soup, a fried finger food or even a special drink. 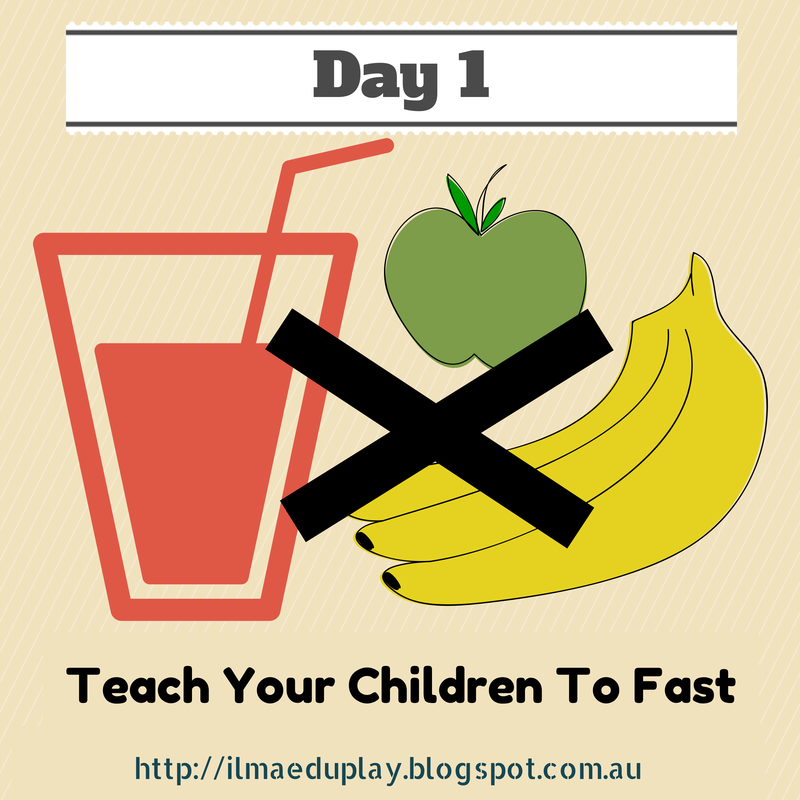 Teach and encourage your children to fast. Wake them up for suhoor. Make a special Ramadan appetizer/entrée/drink.